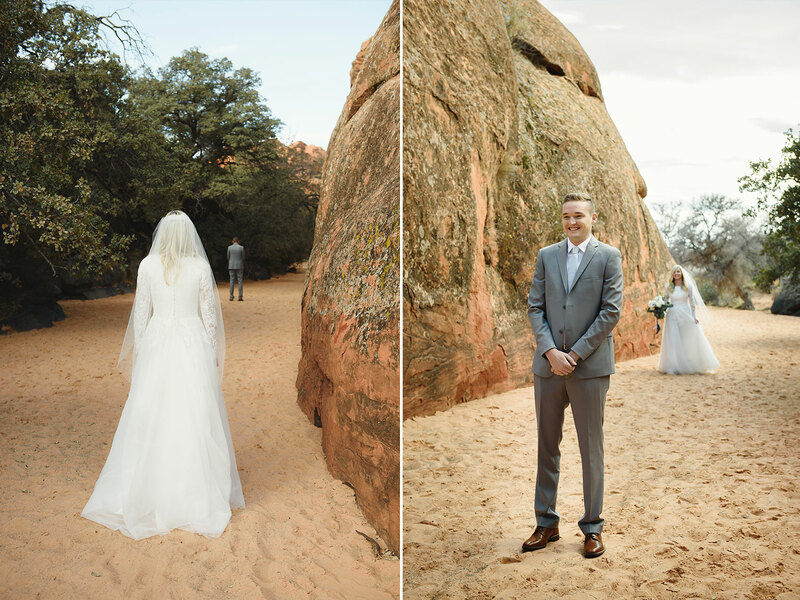 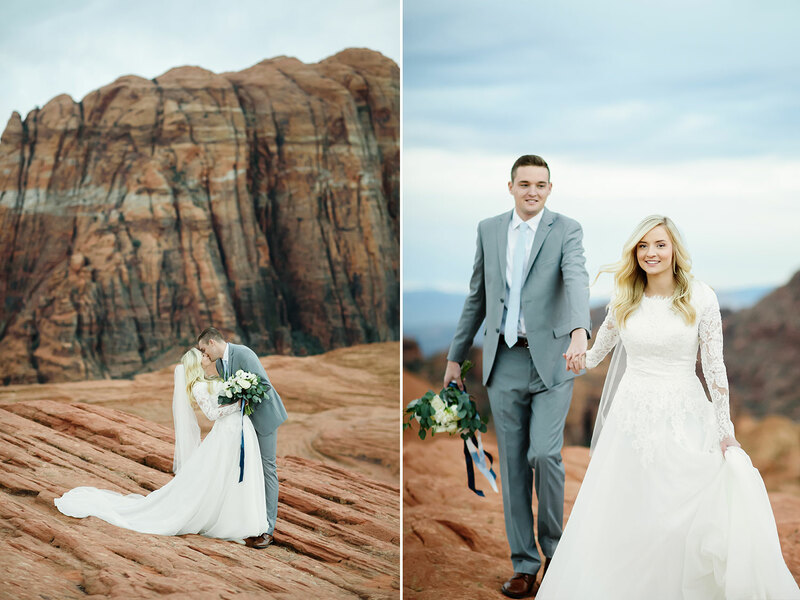 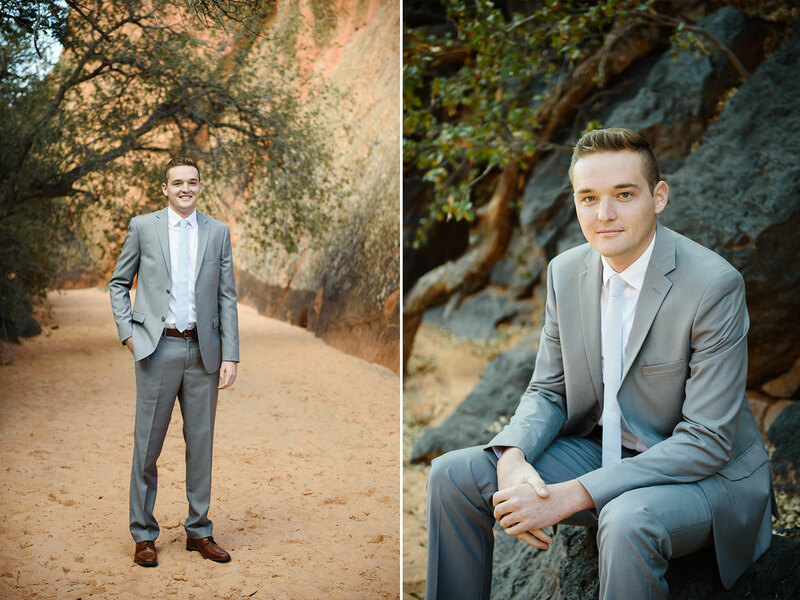 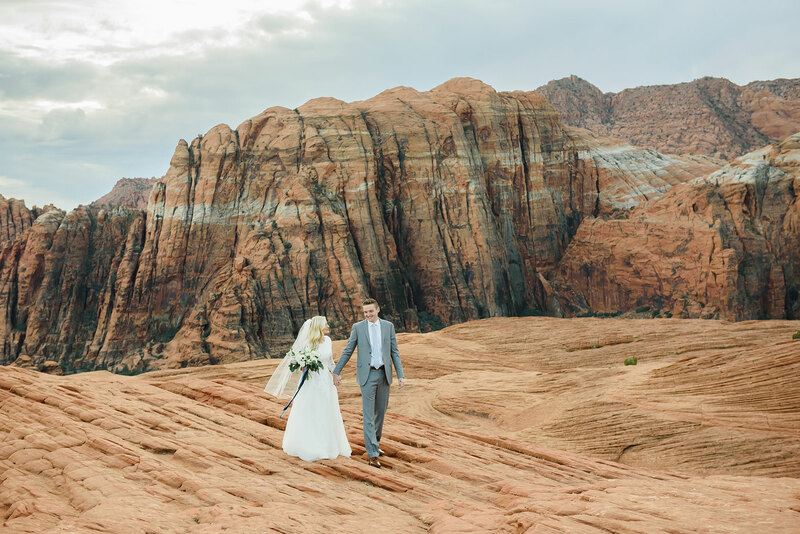 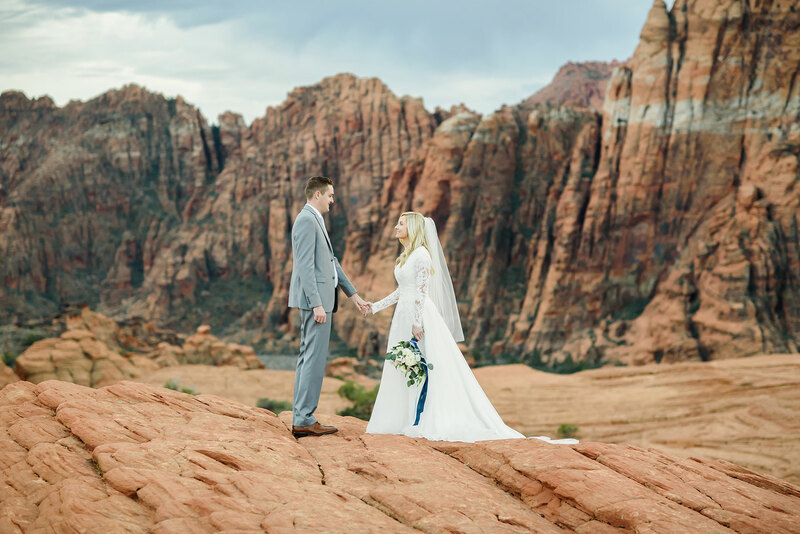 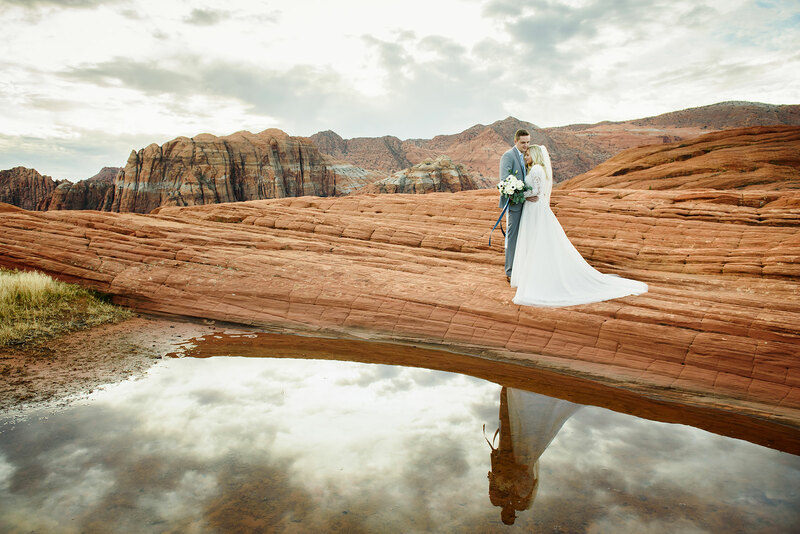 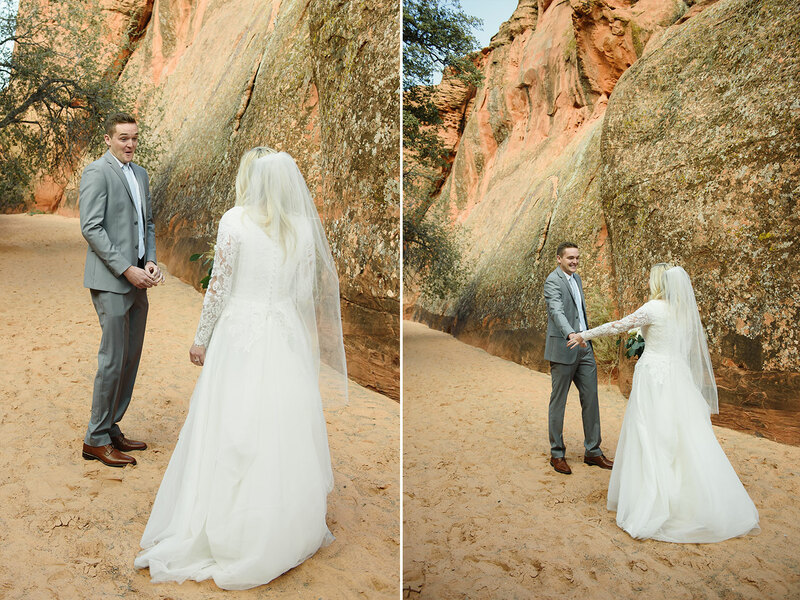 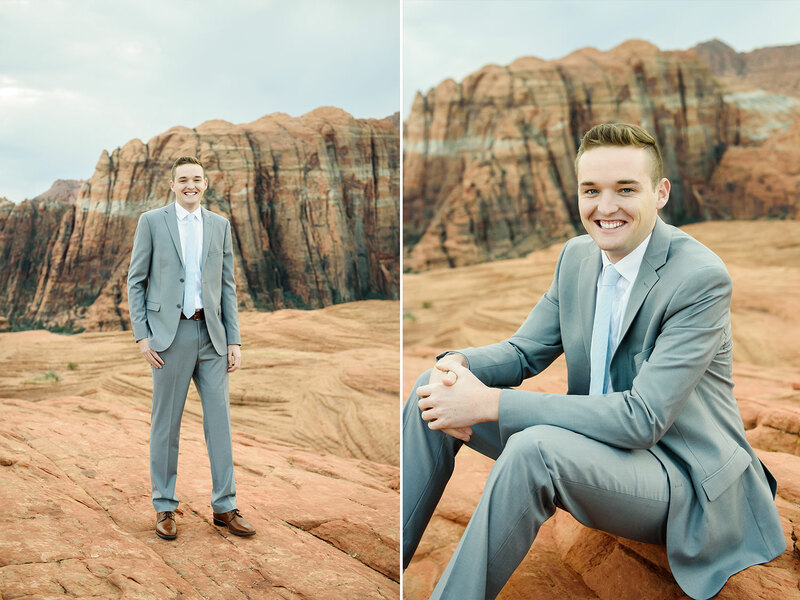 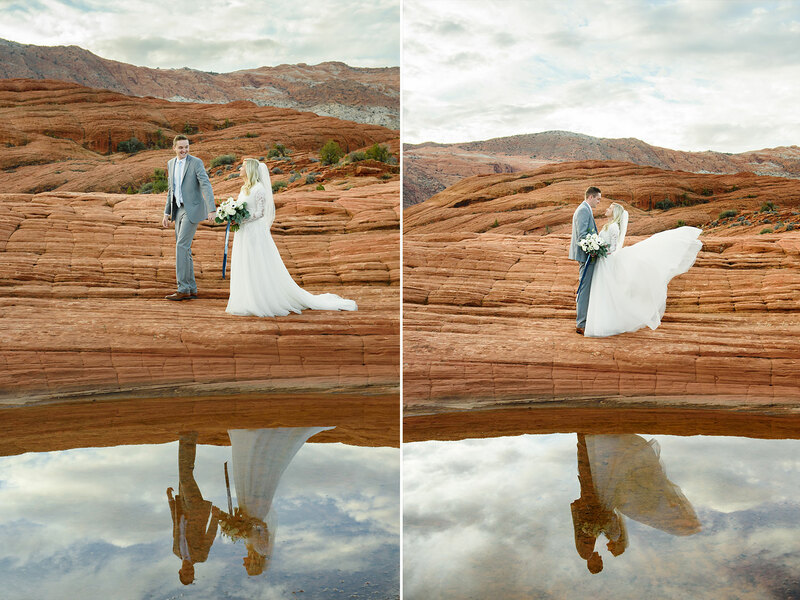 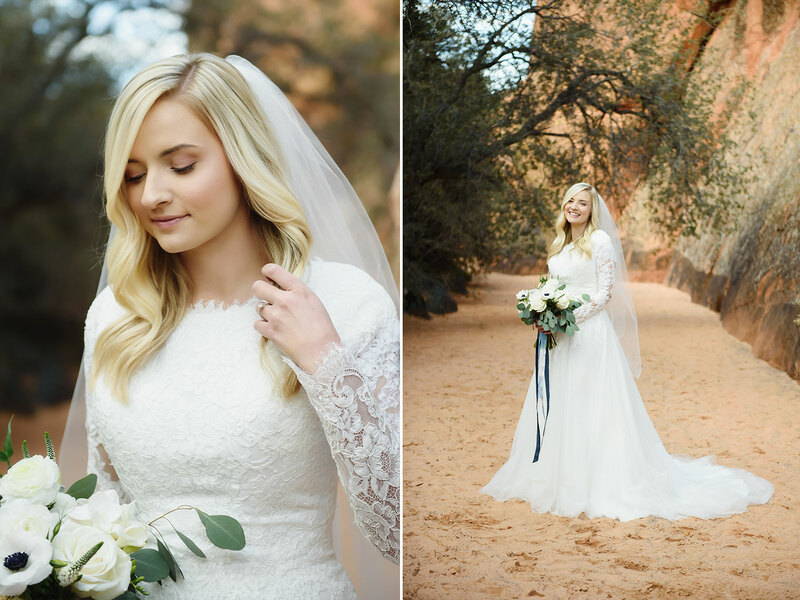 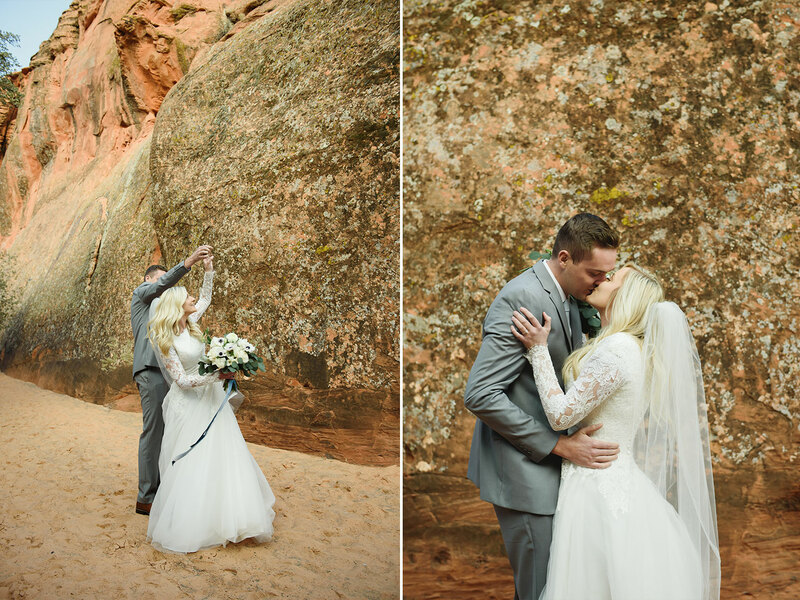 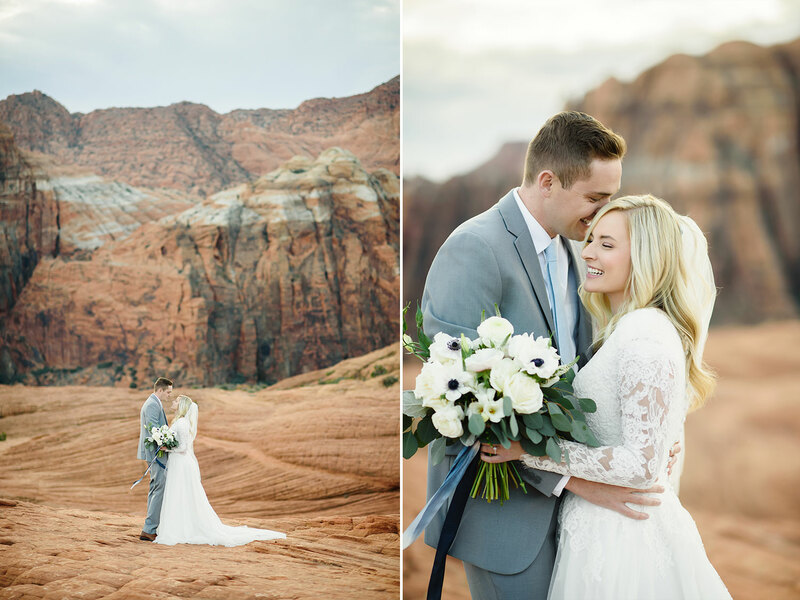 I meet Kortney & Neil for the first time at Snow Canyon State Park to take their formal and first look photos. 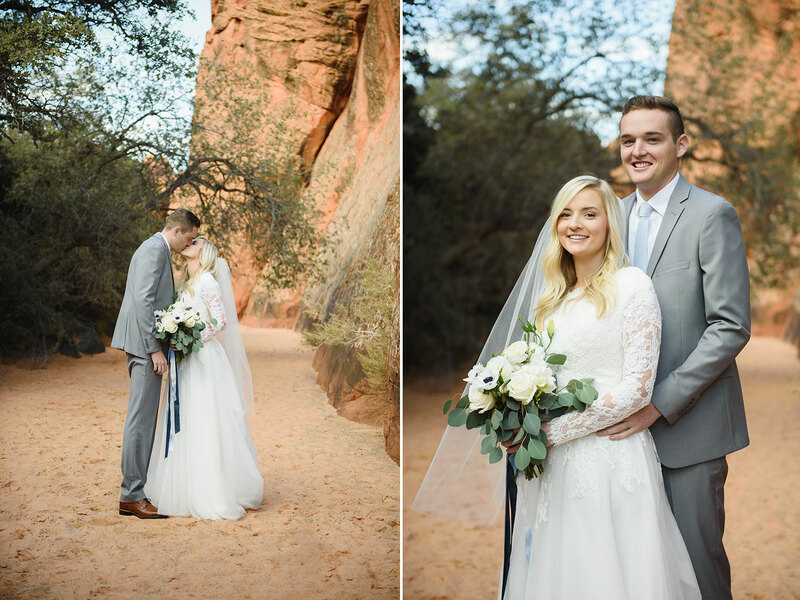 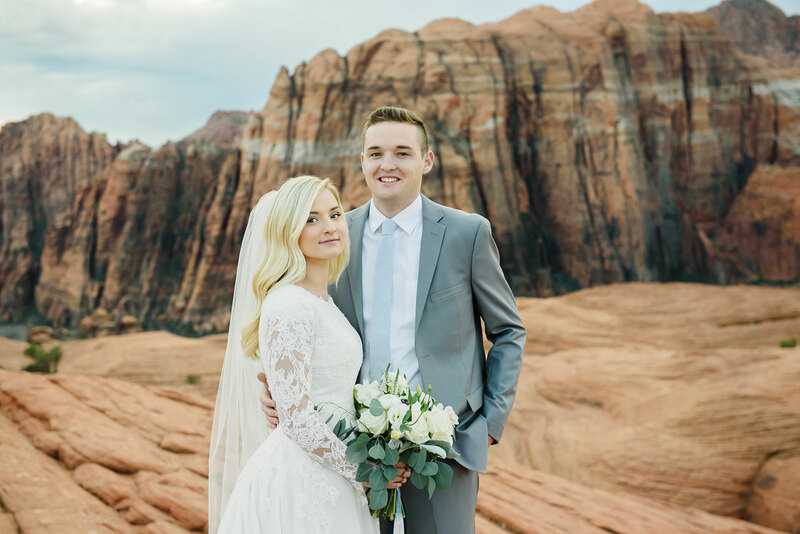 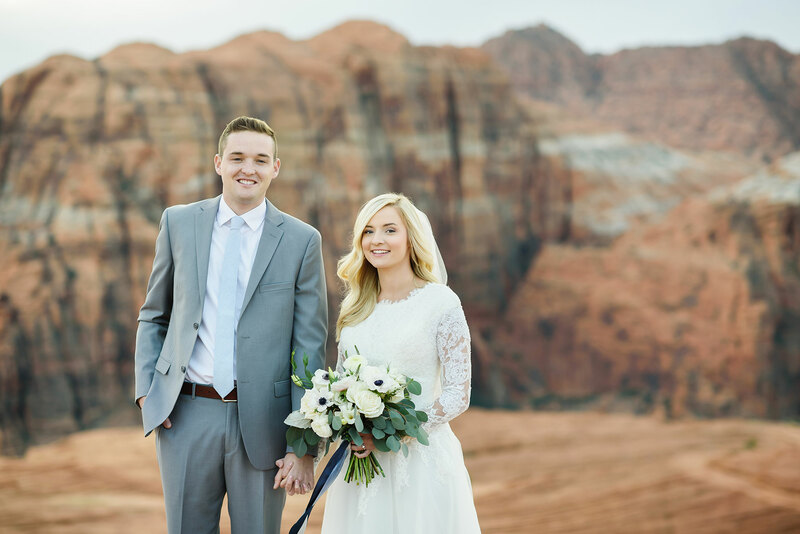 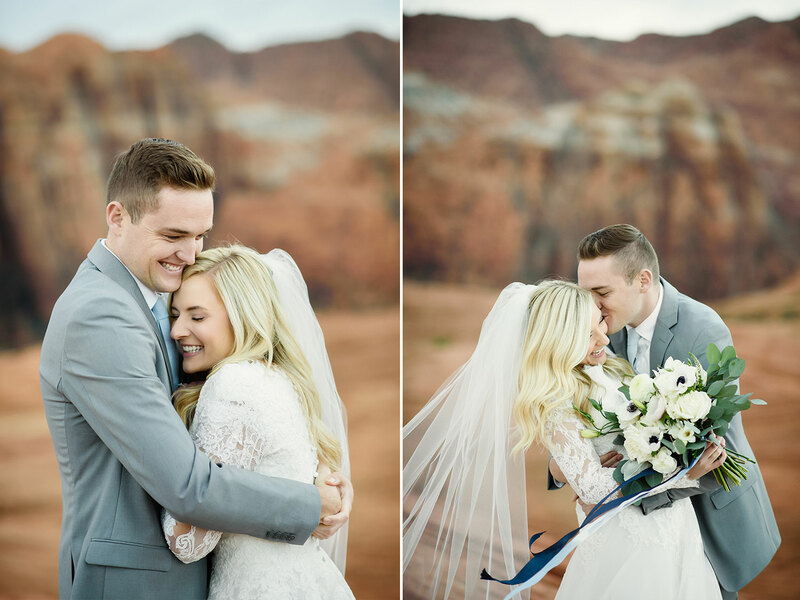 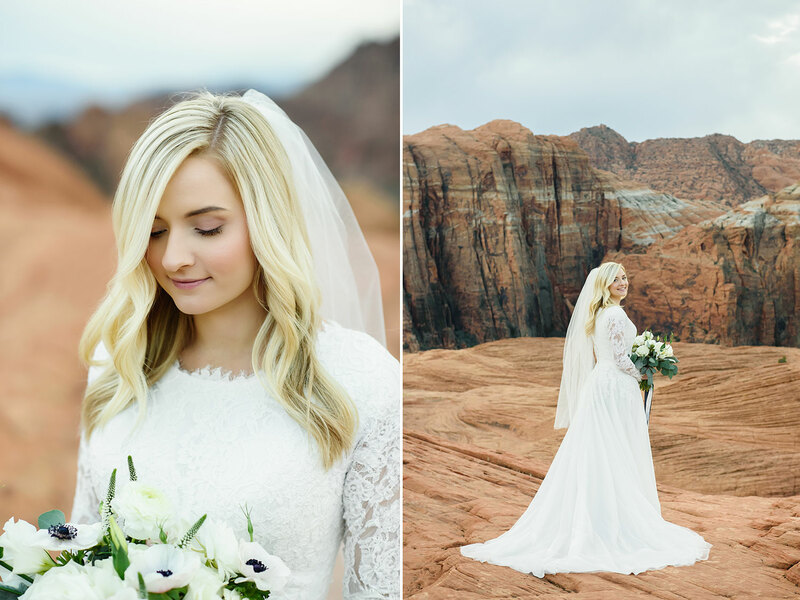 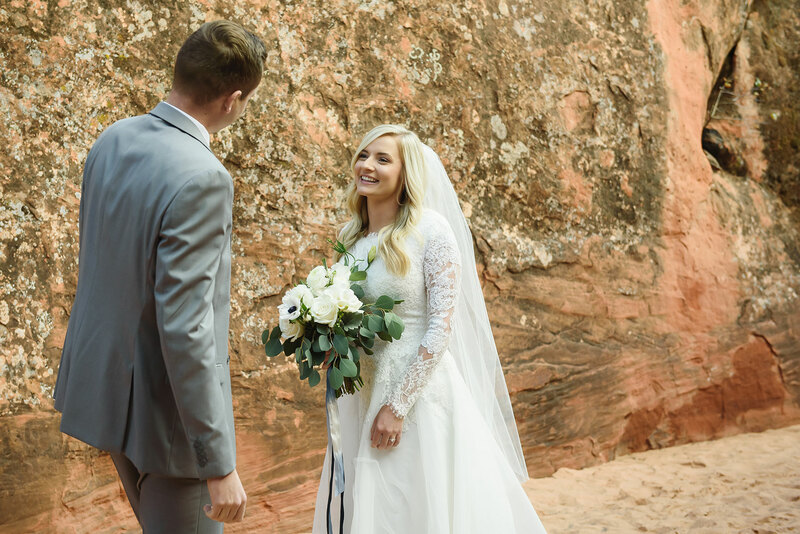 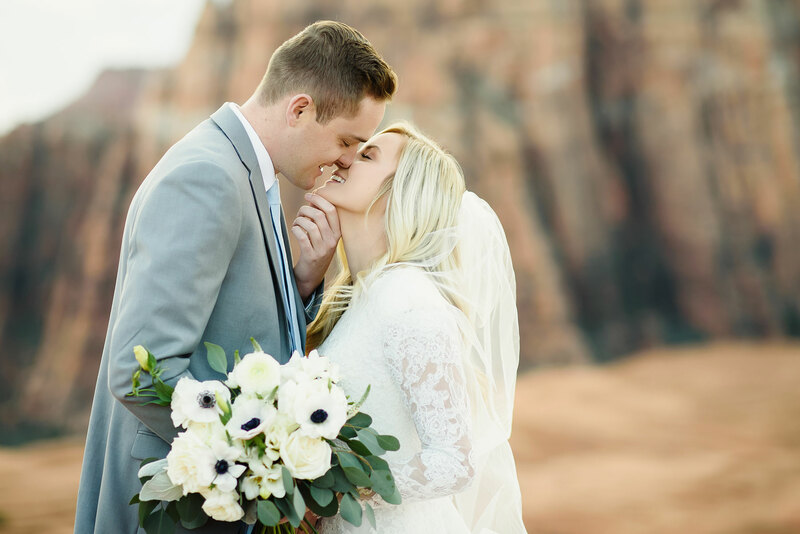 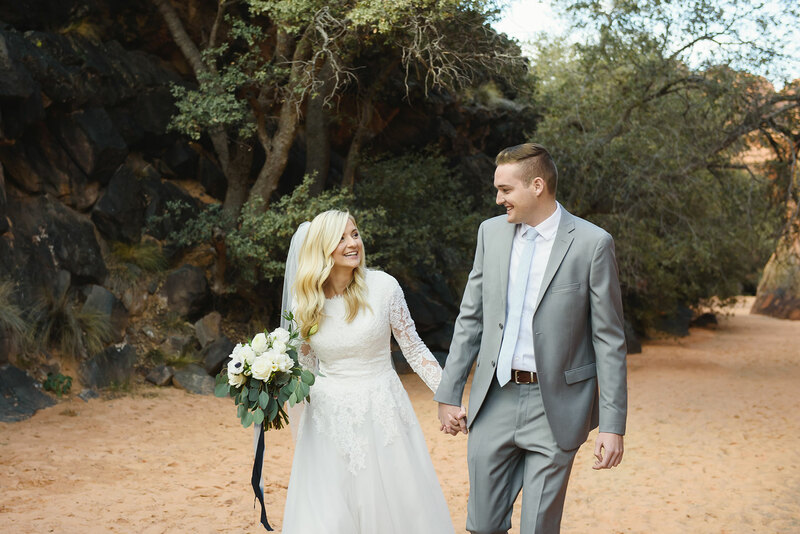 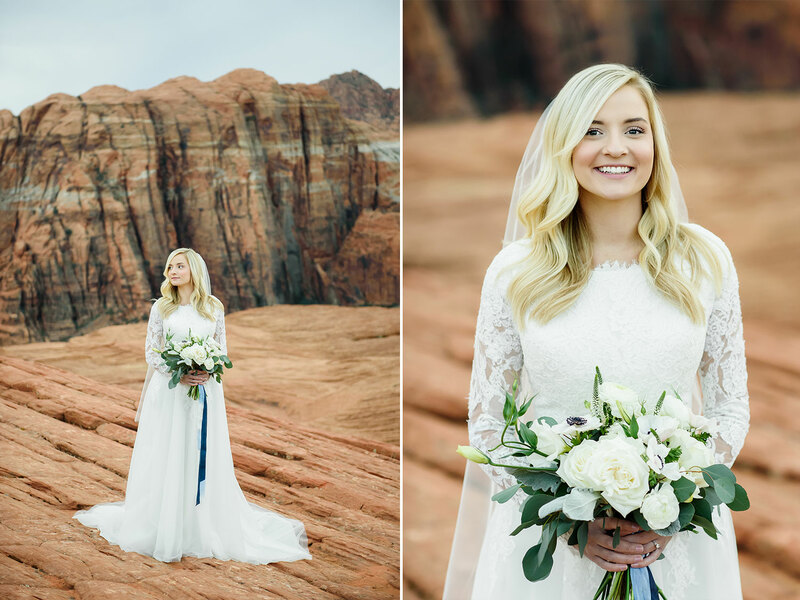 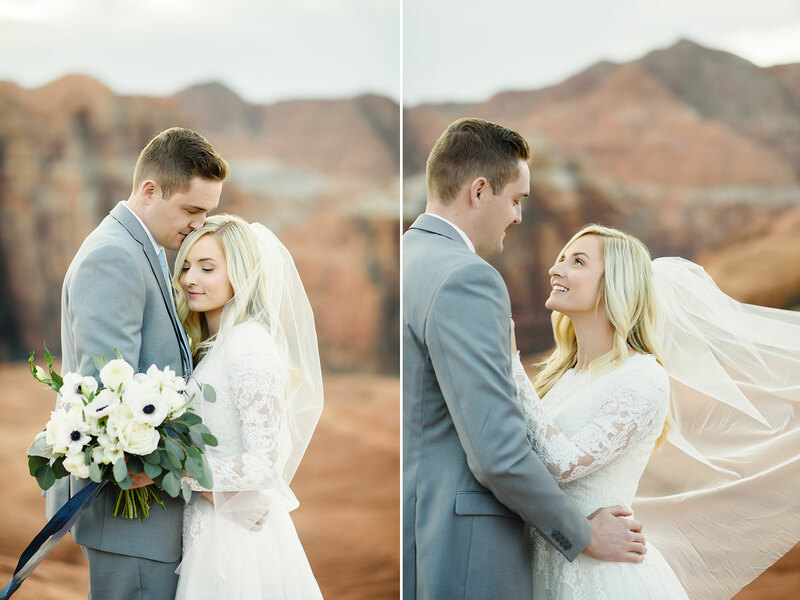 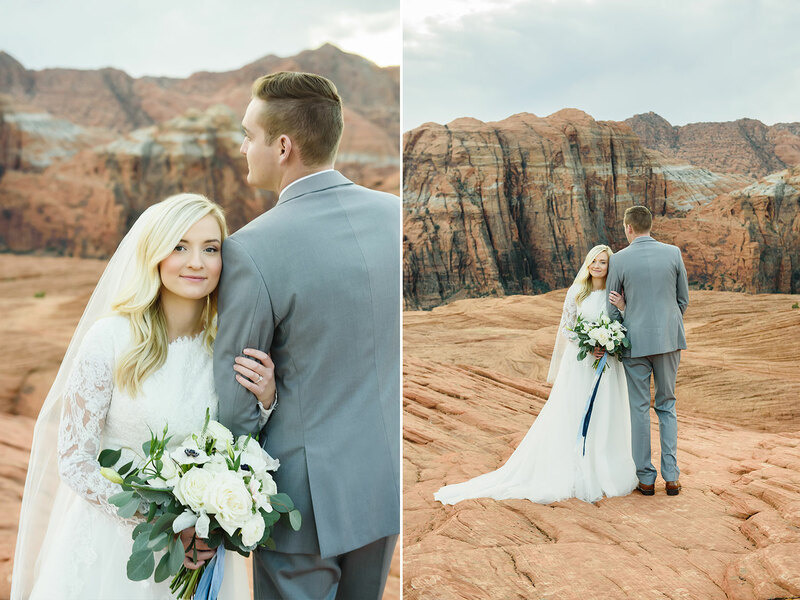 I love this session not only because these two are adorable together and so very in love, but because the backdrop of Snow Canyon is breathtaking. 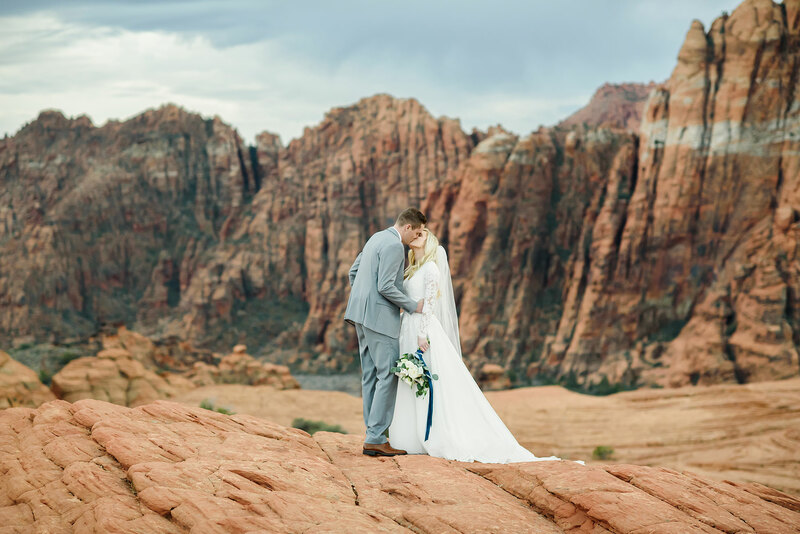 This was taken in the middle of December, warm or cold, rain or shine, this place is stunning; and add an adorable couple to the mix and you get a winner every time. 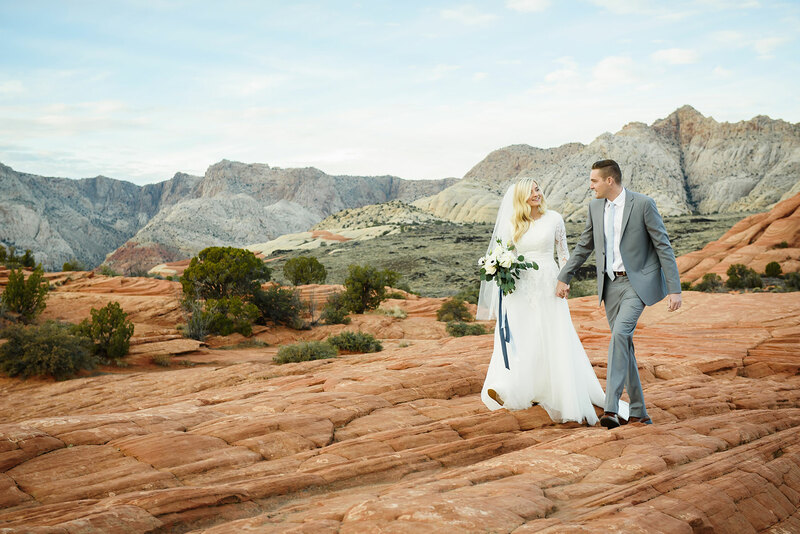 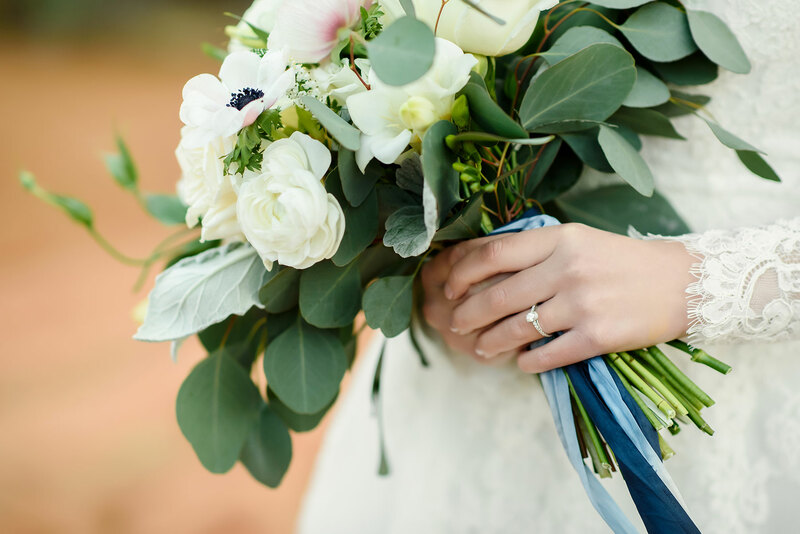 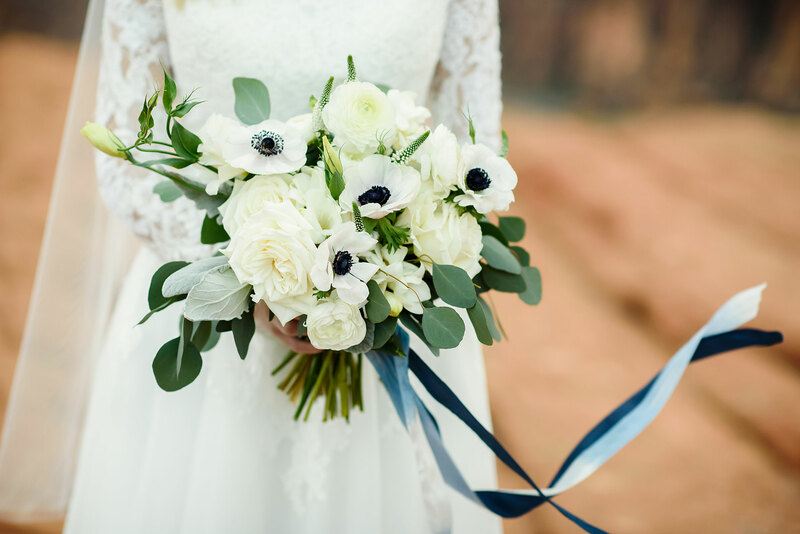 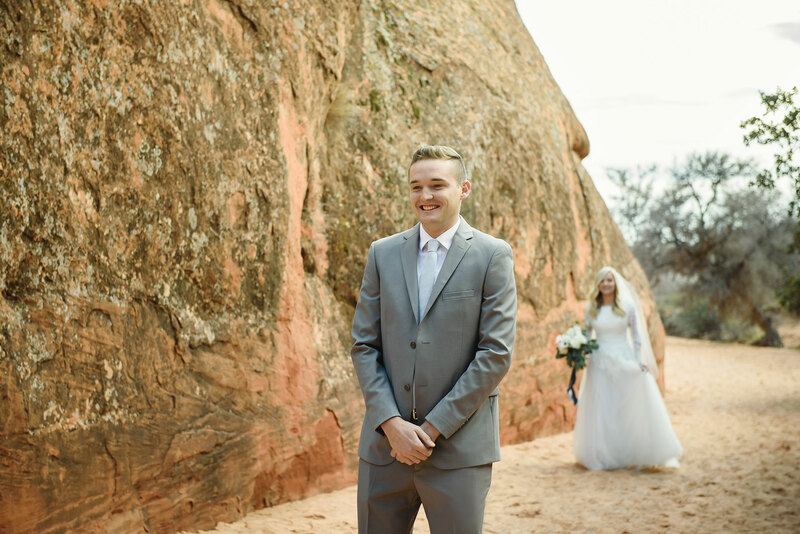 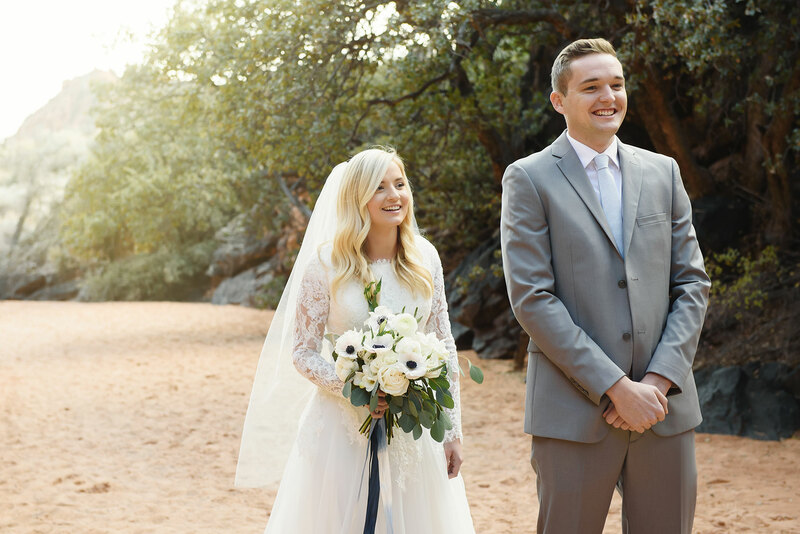 Sweetly Photography is based out of Southern Utah and specializes in Portrait, Family, Commercial, and Wedding Photography.